Humans rely on drinking water for social and economic survival. It is important to be informed about the state of your water as a homeowner. Living with cysts in your drinking water leads to an increased risk for diseases in your intestines such as giardiasis or cryptosporidiosis. Fortunately, it is possible to remove cysts using up-to-date water filtration systems. Protozoan are single-celled organisms that have a nucleus. Cysts are the egg-like phase of a protozoan. They can often withstand extreme temperatures and traditional de-contamination methods. After a human ingests the cysts through water consumption, the organism attaches to the intestine and reproduces cysts that lead to uncomfortable symptoms such as diarrhea and abdominal cramping. 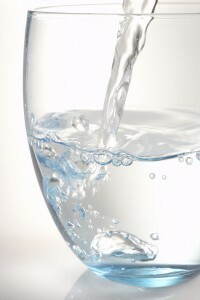 The most common cysts in drinking water are Giardia and Cryptosporidium. Activated Carbon Filtration: Filters with pore sizes of one micron or lower that utilize activated carbon prevents cysts from entering drinking water. An alternative filter material is activated charcoal. These filters combine series of fine mediums that trap cysts, bacteria and suspended solids. It is important to clean or replace the filters regularly. Reverse Osmosis: By using technology to force water through a semi-permeable membrane, reverse osmosis separates large particles such as cysts from the now clean drinking water. This method is often combined with ultra violet filtration technology. Consumers should use reverse osmosis systems with membranes with pore size of one micron or lower. Consulting a professional about the risk of cysts in your local water source, and about which water filtration method for removal would be most suitable for your household, is an important step to take as a homeowner. 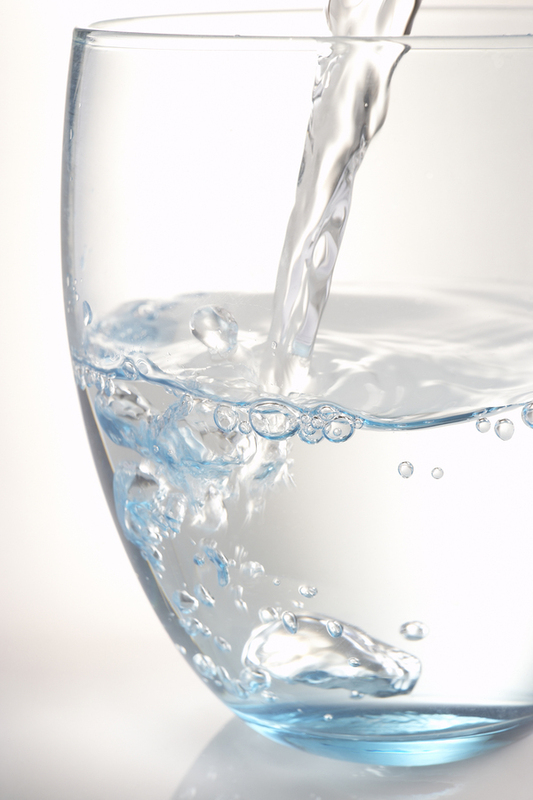 Experienced associates at Reynolds Water Purification are ready to help you purify your drinking water.